This week, Disney released the full trailer for the Lion King remake, giving fans the first look at Scar - as well as that stampede. The clip, which runs for just under two minutes, was released to mark 100 days until Simba arrives in cinemas. However, as well as excitement, there was anger... a lot of anger. 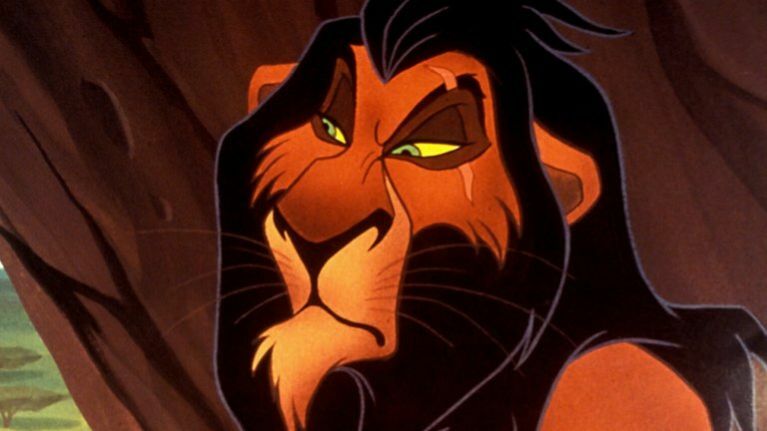 Scar looks completely different and people are genuinely like WTF. He looks... a bit eh, rough (?) in the trailer and everyone is pointing it out. Everyone. Giving out about Scar aside, we cannot wait to see this on the big screen. The Lion King will be released in Irish cinemas on July 19. But in the meantime, you can check out the trailer below.